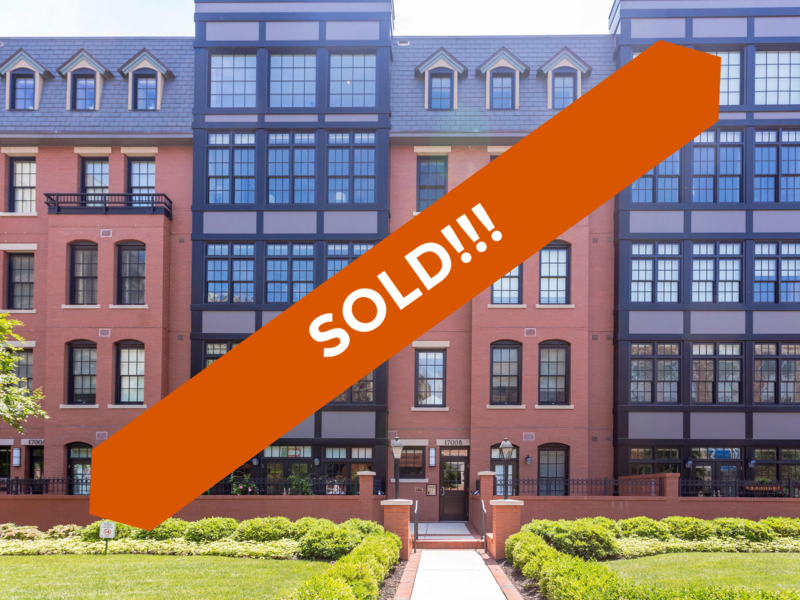 1700 Clarendon Blvd #121, Arlington, VA 22209 just sold! 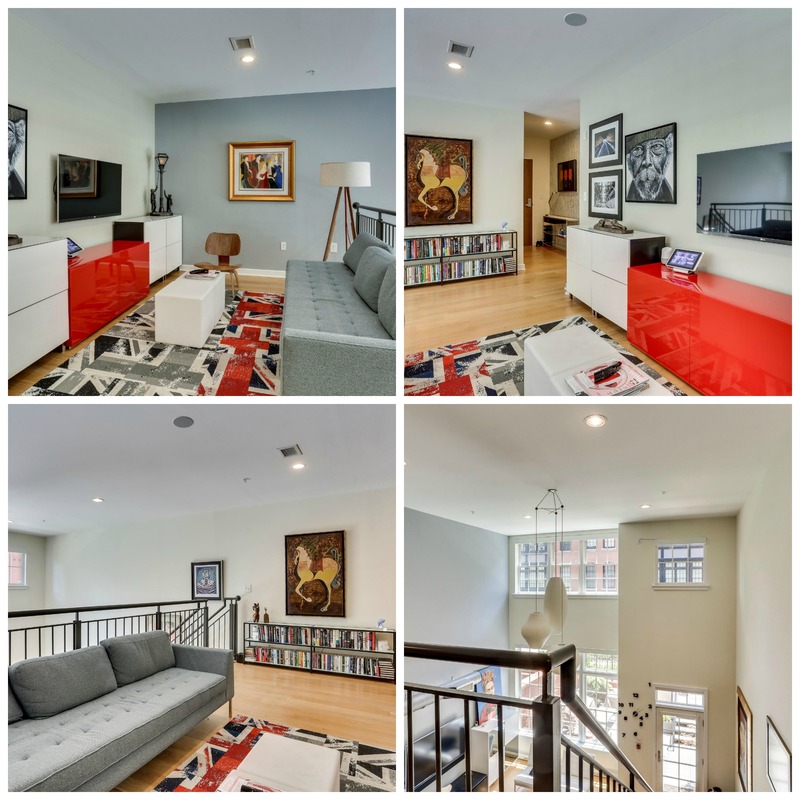 1700 Clarendon Blvd #121, Arlington, VA 22209 just SOLD for $1,300,000. Find out how much your property might sell for with our Instant Home Value Estimator. 1700 Clarendon Blvd #121 was a unique home looking for a special buyer. After another company failed to successfully sell the home, the owners reached out to us to get the job done. We wanted to give the property time off the MLS (the realtors' listing database) so that the days on market statistic could reset. When a property's days on market gets high, the listing can seem stale and undesirable to potential buyers. However, we didn't want to waste time not marketing the home and also wanted to capitalize on the excitement of Amazon's announcement of the Crystal City headquarters. So we put together a plan to market the home off the MLS so that its days on market number would not get too high, but the home would still be highly visible to potential buyers. Through our intense internet marketing campaign, we attracted the perfect buyer who had been searching online for "the one". After a smooth transaction, the sellers have moved on to their new home! 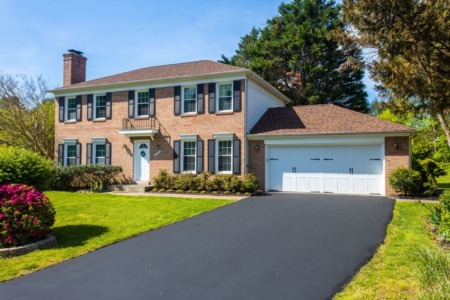 Need a creative solution to sell your home? 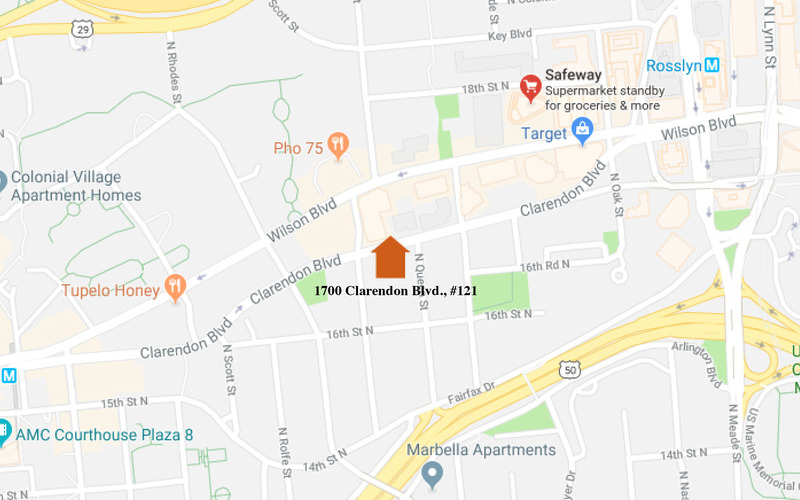 Sad you missed out on 1700 Clarendon Blvd #121? 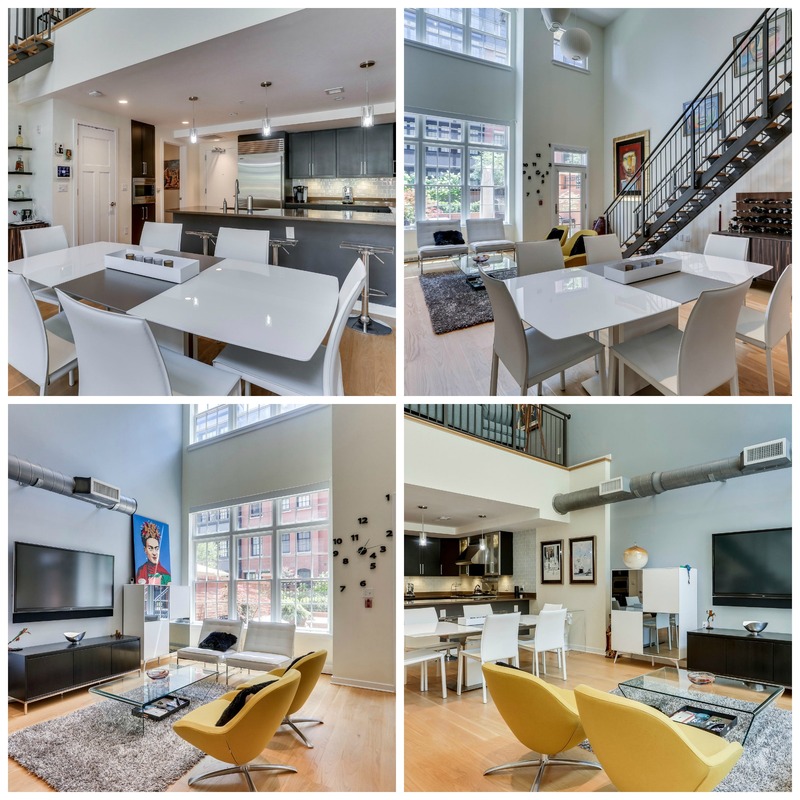 Check out these other condos for sale in Arlington. 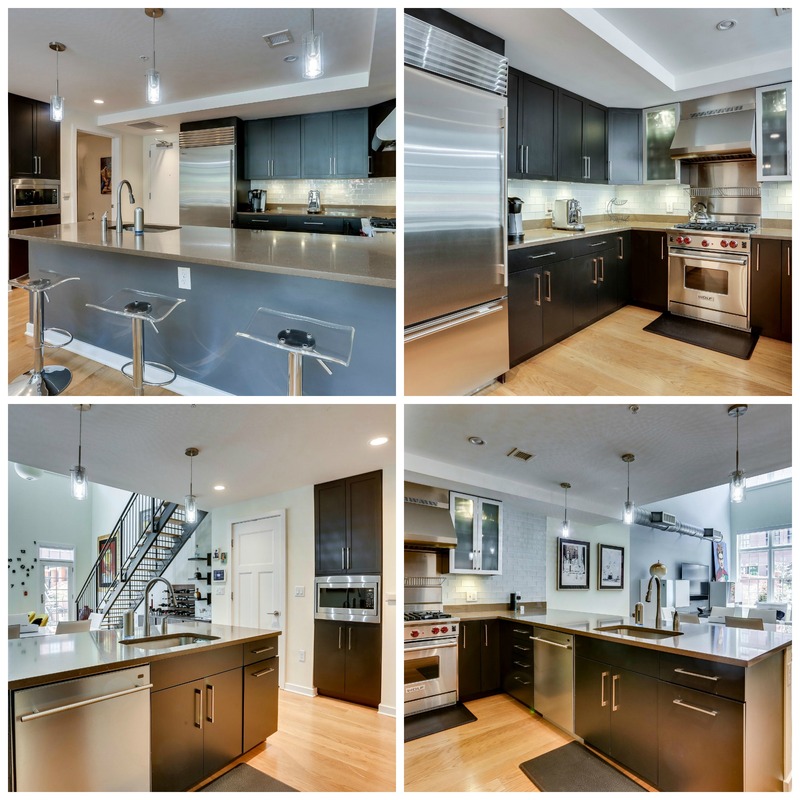 1700 Clarendon Blvd #121, Arlington, VA 22209 offers the chic urban lifestyle you've always dreamed of. You are invited to an exclusive look at first-class design, unparalleled location and the future site for all your weekend gatherings. Mark your calendar and meet us at 1700 Clarendon Blvd, # 121. You can’t miss it, near the Courthouse Metro and all the fabulous restaurants and retail in Clarendon and Rosslyn. See you there! Would you like to take a tour before everyone gets here? Let’s stop in the gourmet kitchen first. As the chef of the house, I love being surrounded by the professional appliances including a Wolf gas range/oven and Sub Zero refrigerator. There is room for all the essentials with the European high style cabinetry and have you seen the glass tile backsplash-we love how it sparkles under the ambient lighting- gorgeous! The breakfast bar provides seating for your most favorite friends and family and the opportunity to turn around and be part of the living area. Follow the 5” plank hardwood flooring from the kitchen into the sun-drenched living area with soaring floor to ceiling windows and electronic powered blackout shades. The entertaining area extends out from here onto the terrace with a brick privacy wall and stairs to the patio off the master bedroom. What a chic place to stop for your favorite beverage before moving upstairs. Would love to show you the second level and all it has to offer. Before arriving home each evening we use the automated home system through our smartphone to get the temperature and lighting ready for a restful night. The master suite is our sanctuary and includes a modern wall feature, hardwood floors, walk-in closet with custom organization system, private patio that allows the outdoors to bathe our room in natural light and our ensuite master bathroom. I like to call the master bath our HGTV moment with modern dual sink vanity, 2-person walk-in shower with floating glass door and glass tile detail. It might take me a bit longer to get ready as the lighting is just too perfect and makes me feel so gorgeous! The calendar is full with friends and family coming to the DC area and wanting to stay with us in the guest bedroom. 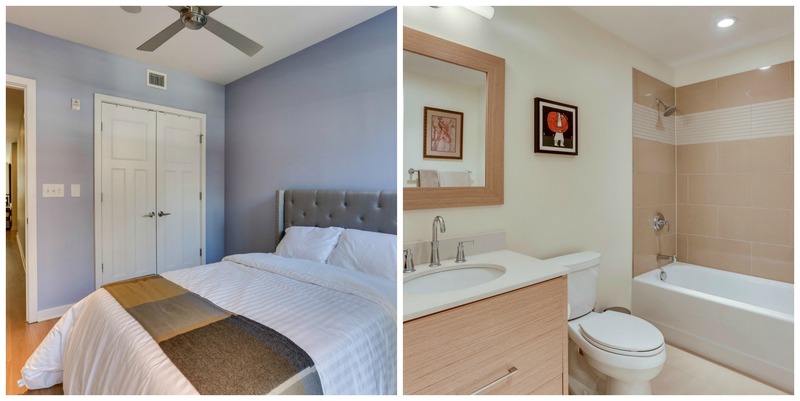 There is plenty of room for all your things and a second full bathroom with tub/shower and modern vanity. I don’t normally show people a laundry room with a stackable unit, but look at how convenient this is on the upper level. And, we can’t forget this loft space. Currently, we have it as a second TV area, but I am still deciding if I should turn into my work from home space or yoga room. With recessed lighting and built-in speakers, it is ready to become whatever you might want it to be. We just purchased an electric car, so we installed custom built-in charging stations at our two reserved garage spaces. Even better, the parking spaces are right outside our kitchen door. We were concerned about moving from a single family home to a condo but the hand-selected location of these garage spaces allows us to not give up the feeling of a single family home with our condo lifestyle. We couldn’t be happier to have a private climate-controlled storage room in the garage as well. Now I don’t have to find a spot for all the holiday decorations or our cycling and outdoor exercise equipment. Security is important to us, so there are cameras by the outside doors, garage, and patio so we can look via our iPad on what is going on and who is coming to visit us. This smart home has it all! We love taking advantage of our Rosslyn community. It is amazing to be so close to it all. The hardest part is deciding if we want to stay in Arlington or venture across the bridge to Georgetown or the rest of DC. With so much variety of dining and retail available including Trader Joe’s and Whole Foods, we can walk to get our favorite selections. 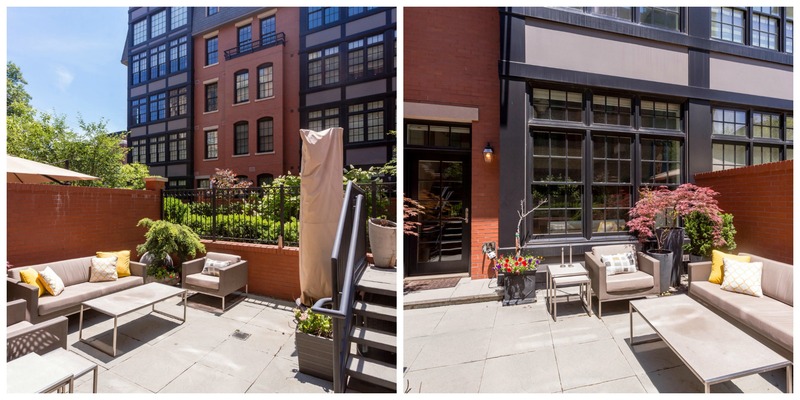 Another reason we love this home is having such a walkable location. It is not uncommon to leave the cars parked in the garage all weekend. Plus we are just a half mile to the Rosslyn and Courthouse Metro stops, 10 minutes to National Airport and have easy access to Rt. 66/395/495. So, I will leave it up to you, the night is young! Hope you visit soon to see if you would like to make our home yours! Ready for your personal tour?